This week we are reviewing two new titles that will appeal to those who love to bake and give sweet treats from their kitchen. Sweet Confections: Beautiful Candy to Make at Home by Nina Wanat introduces readers to the wonderful world of handmade candy. She demystifies the process and shows how you can easily transform basic ingredients like sugar, butter, and milk into wonderful confections with a few basic tools. The book includes a helpful Getting Started section that covers the main ingredients, tools, and techniques to get you started. In includes clear step by step photos of some of the processes to guide you through. Sweet Confections includes over 40 delicious recipes (all beautifully photographed) that are divided into chapters on – Crunchy Candy, Chewy Candy, Silky Candy, and In the Pantry. The recipes include old favourites such as Peanut Brittle and Chocolate Fudge, as well as more contemporary confections such as Strawberry Lemonade Marshmallows and Pina Colada Truffles – there is something for every taste. These Sweet Confections would be perfect to share at your next formal dinner or party, and packaged beautifully would make lovely hostess gifts. 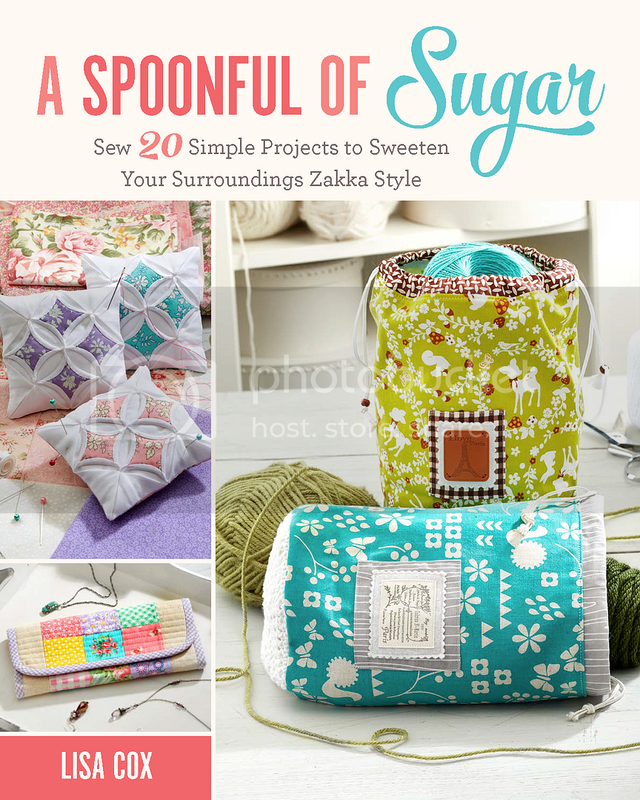 If you love to create and give sweet treats, this would be a great resource and source of inspiration! Celebrate with Cupcakes by Lindy Smith, Includes designs and techniques for creating 30 decorated cupcakes for your next special occasion. The cupcakes are suitable for children’s parties, birthdays, weddings and anniversaries. The book opens with a reference section which includes a number of cupcake recipes, as well as basic techniques for icing and decorating, and a list of the basic equipment needed. The Decorated Cakes are divided into Bring on the Bling; Time to Celebrate; and Animal Magic. Each cupcake project includes helpful instructions and photos showing the steps to create the cupcake, as well as tips/suggestions on how to very the design. Most of the recipes use rolled fondant (sugarpaste) and modelling paste to decorate the cupcakes. If you love cake decorating with fondant, this would make a handy addition to your library. 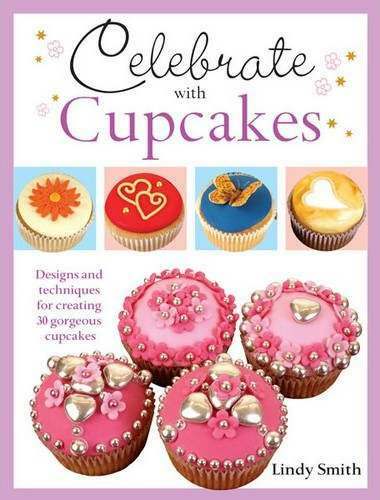 Celebrate with Cupcakes is available from Booktopia, Can Do Books, and Fishpond. Disclaimer: Please note that we are not paid to write book reviews but we do receive a review copy of the book from distributors/publishers. We are affiliates of Booktopia and Fishpond.